Volunteers of America-Greater New York appreciates the support of our corporate and other community partners that enriches the work that we do. Whether upgrading our residence for veterans, or donating the space we need to conduct Operation Backpack®, or providing pro-bono out-of-home ad space to market our campaigns, our partners positively impact the lives of those we serve. To learn more about becoming a corporate sponsor or major in-kind donor, please contact Rachel Weinstein at rweinstein@voa-gny.org or (212) 496-4305. To learn more about organizing a drive, hosting an on-site project, or volunteering with us, please contact Andrew Zibell at azibell@voa-gny.org or (212) 496-4307. 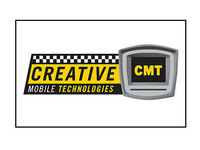 First introduced to Volunteers of America-Greater New York through a media partnership with PITCH, Creative Mobile Technologies (CMT) provides year-round support of VOA-GNY programs through pro-bono advertising in its 6,500 taxis across the five boroughs. This past year alone, CMT generously offered Taxi TV ad space to promote Operation Backpack® with more than one ad campaign, including this PSA featuring Kevin Bacon, and our veterans programs. These campaigns inspire interest from both New Yorkers and visitors to the city, providing essential support to our work. 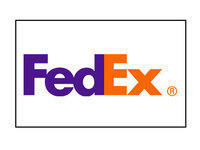 For over a decade, FedEx has been essential in ensuring the success of Operation Backpack® and our holiday drives. They donate their services by picking up filled backpacks and toys by the truck-load from sites across the city and drop them off at our “Sort Space”. 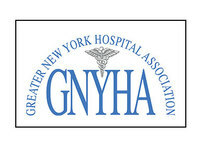 For several years, the Greater New York Hospital Association has contributed $20,000 to help fund our Hope and Hearth Food Vouchers, which helps individuals and families in need shop for and cook a meal special to them during the holidays. 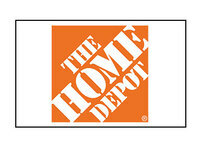 Since 2012, The Home Depot Foundation has awarded nearly $800,000 to Volunteers of America-Greater New York's veterans programs. At East 119th Street Veterans Residence, Home Depot completely transformed the residence's unusable backyard into a beautiful oasis for veterans with benches, gardens, chess tables, a basketball court, and flags representing each branch of the military. The grant also funded new lighting, kitchen appliances, HVAC units, fresh paint, and 2,500 hygiene kits for residents. At Commonwealth Veterans Residence in The Bronx, Home Depot upgraded several of the common lounge areas, refurbished and landscaped two patios and purchased gas grills for the veterans to enjoy during summer barbecues. 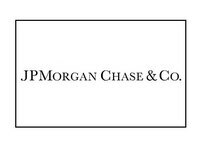 JP Morgan & Chase Co. has been a major partner of Operation Backpack® for many years. 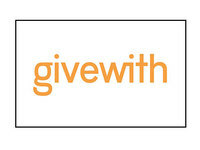 They are also a fixture at our annual gala, A New York Winter’s Eve, supporting the work we do. 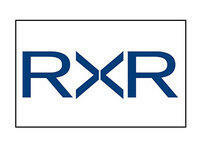 Each year, RXR generously donates valuable space in Manhattan for Operation Backpack® as well as encourages their properties to act as collection points. They also provide a place to collect, wrap, and distribute gifts for our Toys for the Holidays and Burt and Barbara’s Gifts of the Heart drives, in addition to offering a place for us to take donations for Brightening Birthdays ™. 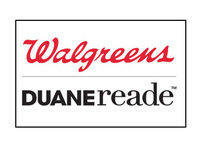 Walgreens and Duane Reade by Walgreens are a vital partner in raising awareness of the needs of homeless children in their perpetual support of Operation Backpack®. In addition to sending their staff to volunteer on-site at our “Sort Space”, they also run a point-of-sale campaign in their stores, raising tens of thousands of dollars. 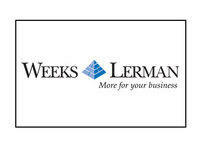 The Weeks Lerman Group is an indispensable source of year-round support for those that we serve. They are steadfast sponsors of Operation Backpack®, host events for our veterans, and provide ongoing support for one of our domestic violence shelters. 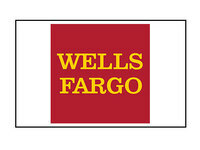 For years, employees from Wells Fargo have given us both monetary and manual support during Operation Backpack®. At our 2019 gala, A New York Winter’s Eve, they also generously gave us a $100,000 grant so that we may better serve our neighbors in need.